We are able to approach literature from all over the world through the English, French or Korean translations of various literary works. The distinct attributes of Korean literature are showcased to the world audience often through translated books that are the result of a working partnership between the writer and the translator as well as an understanding of respective cultures. While Korean literature has been translated for a long time with commercial publications available from the 50’s and 60’s, Korean literature in translation is still at a preliminary stage, especially compared to Chinese and Japanese translations. The main audience for the translated works is the university classrooms with 3000 copies being considered a successful sale. 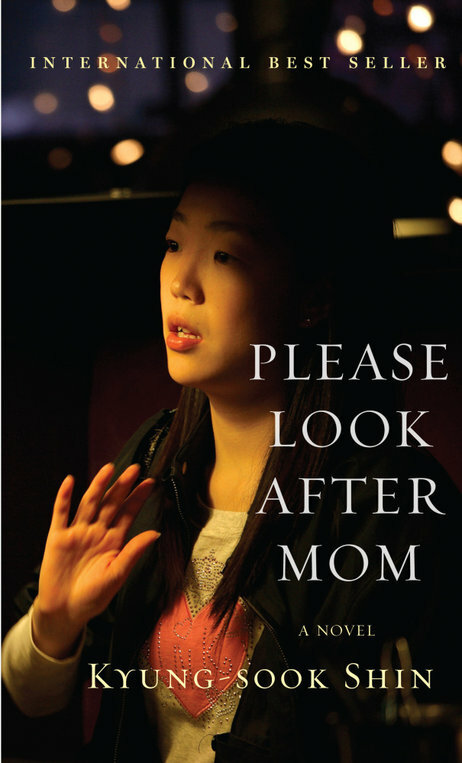 However, the audience is expanding to Korean Canadians/ Americans, and non-Korean communities as the novels deal with universal themes, and the translation of Shin Kyung-Shook’s Please Look After Mom (엄마를 부탁해) was a best-seller in 2011 on Amazon.com as well as being included in Oprah’s Book Club. Bruce Fulton is a long-time translator of Korean literature and a professor f Asian studies and Korean literature at UBC. His first encounter with Korea came with his involvement in the Peace Corps in 1978, and he received his PhD from Seoul National University. Along with Ju-chan, his good wife, Bruce has translated numerous novels and anthologies with attention to representing literature outside the mainstream such as works by women writers, military camptown stories, and literature of the Korean diaspora. 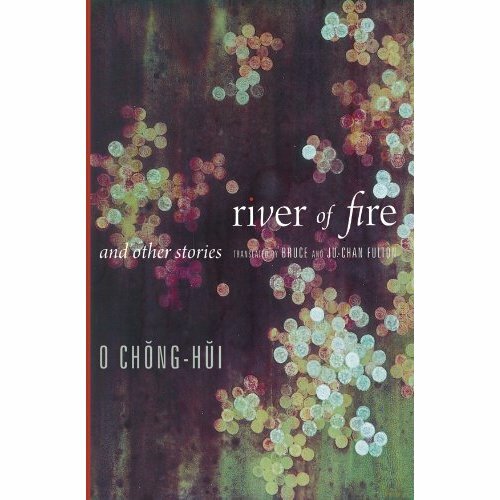 Their latest work is an anthology of short stories by Oh Chong-hui called River of Fire and Other Stories (불의 강). Kim Yuna Wins Silver in Sochi- Robbed of Gold? I took a Korean Literature course in my university, and it was interesting to read Korean literature in English which I had read in Korean before.